Infinilux is a company based in Southern California that designs and manufactures solid state light fixtures. We believe that the proper applications of solid state lighting (SSL) technologies are making innovative strides that will forever alter the way we banish darkness, decorate our public spaces and create comfortable human environments and life-spaces. The implications are staggering. Longer life, lower energy consumption and a viable environmentally friendly alternative to the "light bulb" is here and the worldwide acceptance is on the near horizon. Thus, our primary mission is to create energy efficient solid state fixtures that will replace costly inefficient traditional lighting. The leadership team has over 50 years of combined experience in the light emitting diode (LED) indication and lighting industries. With this in mind, we knew that our ERP system would be a vital element in helping us achieve our goals. Our initial legacy ERP system was ‘pieced together’ from modules selected primarily on "low cost." 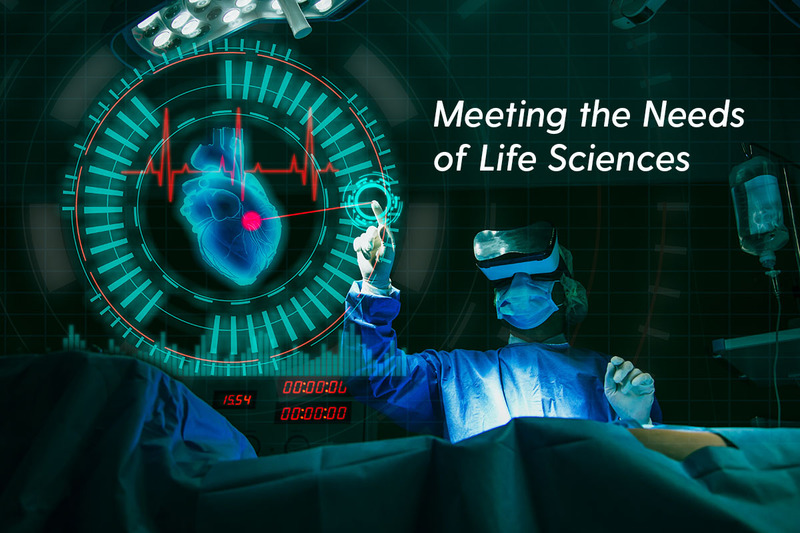 As a start up, it was critical to operate on a shoestring with our primary efforts focused on precise, quality product design and efficient manufacturing processes. 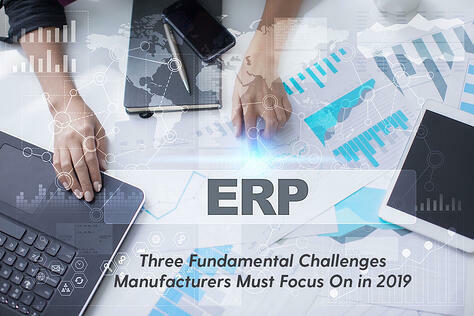 As we successfully matured and proven the market appeal for our products, it became critical for our operational tools, including our ERP, to become world class as well. The quality and timeliness of our information and responsiveness had become as important as the quality of our products. Thus, as our business kept expanding, we ultimately outgrew our legacy ERP system. 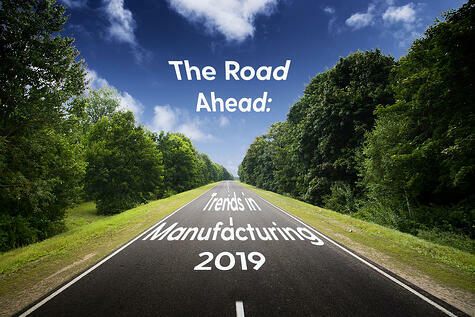 We wanted an ERP that would help us produce increased product quality and faster speed to market plus we knew that it needed to be on the Cloud. Such as solution would improve our quality process, maintain better communications with customers and get product built and shipped faster. 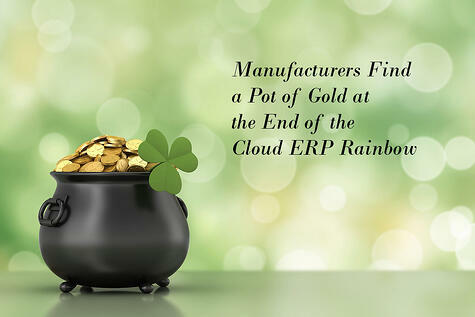 With our manufacturing overseas, only the Cloud would let us share information in real time. 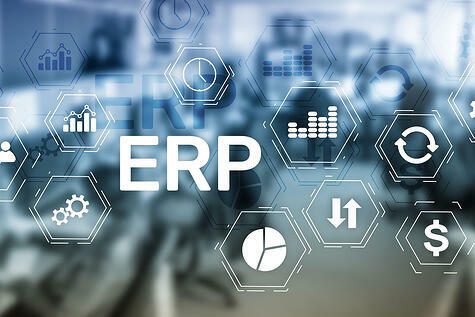 With a Cloud ERP, we would be able to leverage the Internet and work efficiently with vendors and customers, no matter where in the world we all are. 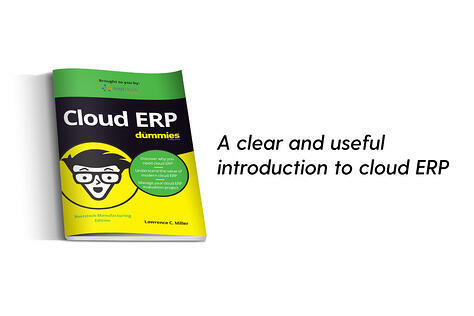 Plus, having our ERP on the Cloud would eliminate the need for an internal server and all the infrastructure headaches that it creates. 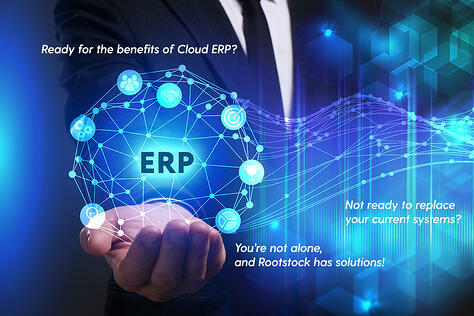 Since Rootstock has a good user interface and makes running an ERP in a manufacturing environment much easier, we selected them. 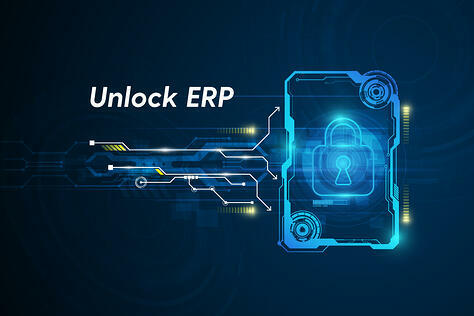 Today, we accesses Rootstock Cloud ERP via a web browser or mobile app while the software and Infinilux data are stored on the provider’s servers at a remote location. In addition, with the ERP system hosted centrally, updates can be released without the need for us to install new software. Having the vendor manage the system on the Cloud instantly relieved our tech staff of maintaining and supporting a local server. Those resources are now dedicated to our core expertise and desire which is designing high quality, precisely engineered, true SSL fixtures that greatly benefit our customers and the environment at large. The greater information harnessing power of this Cloud ERP over our previous system(s) enhances our ability to discern changing market patterns more proactively and therefore accommodating to those conditions with less energy and cost expended.